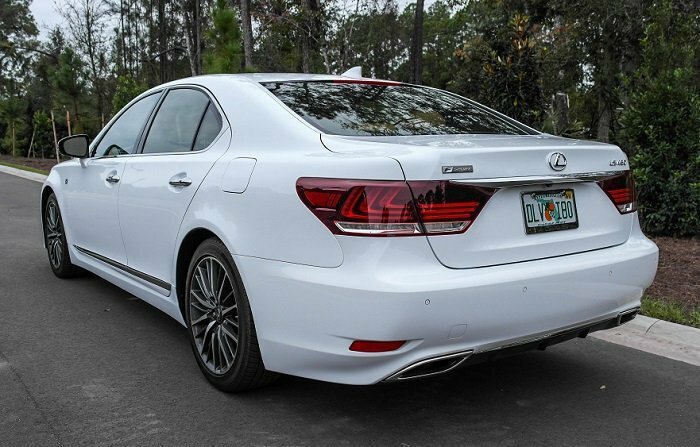 The LS460 is no stranger to our door step – we spent some time with one less than a year ago (same color, even! ), and came away deeply impressed with its capabilities. 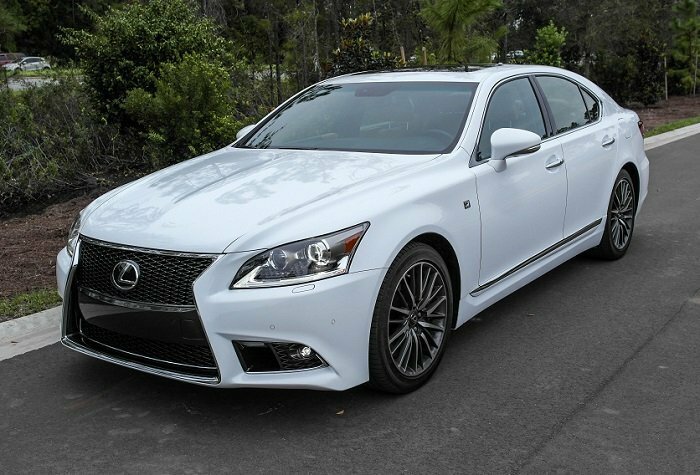 Deeply impressed despite the fact that under its tightened skin and updated interior, the LS460 of 2015 remains much the same car as the LS460 of 2007. 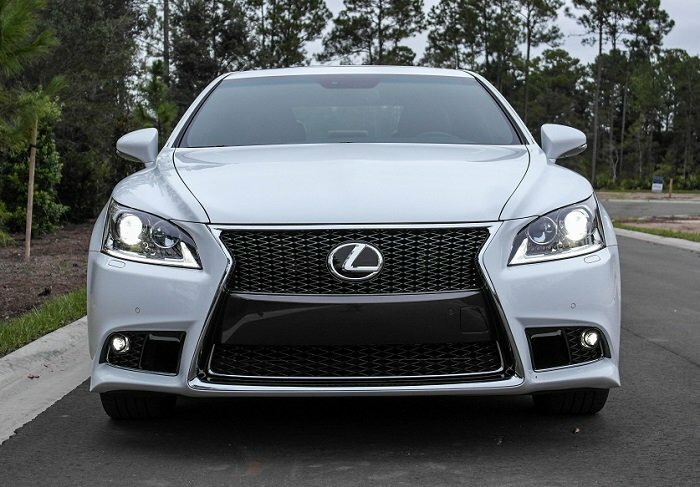 There have been changes along the way – significant freshening occurred in 2009 as well as an in-depth restyling in 2012 that saw the adoption of Lexus’ now-signature “spindle” grille. 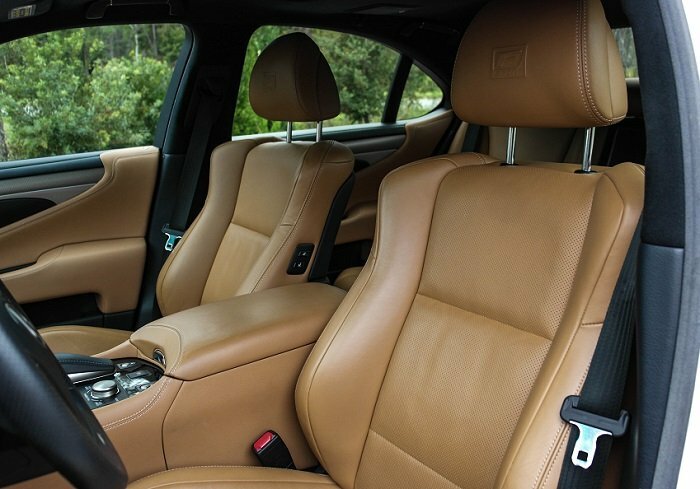 The large luxury sedan market is a competitive realm, though – one where top-tier manufacturers are relentlessly one-upping each other with the introduction of innovative materials, technologies and style. And yet it doesn’t. Quite the contrary. 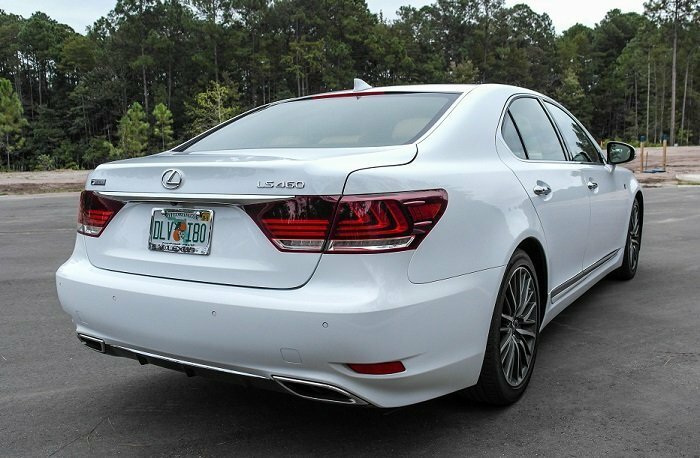 Alright, so even in F-Sport trim, the LS460 seen here is no sport sedan. This is of little consequence, since few people who buy these vehicles intend to burn up the racetrack with them. 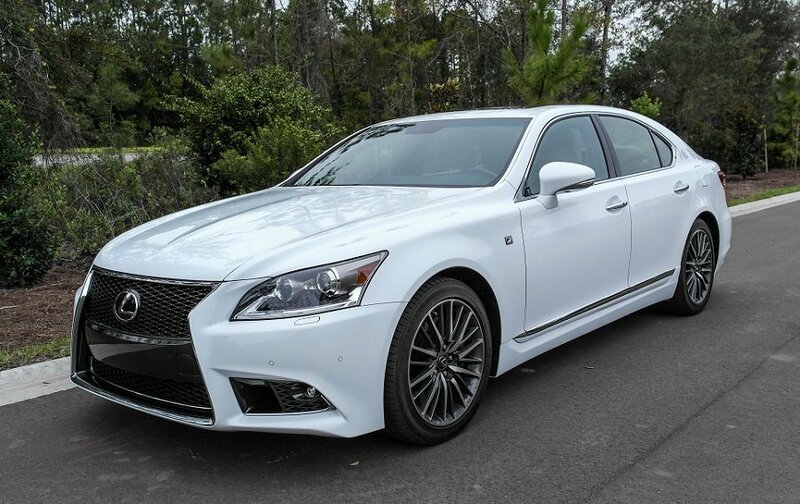 What the LS absolutely excels at is long-haul comfort, and what better way to test such a car than in its home environment: an interstate freeway. 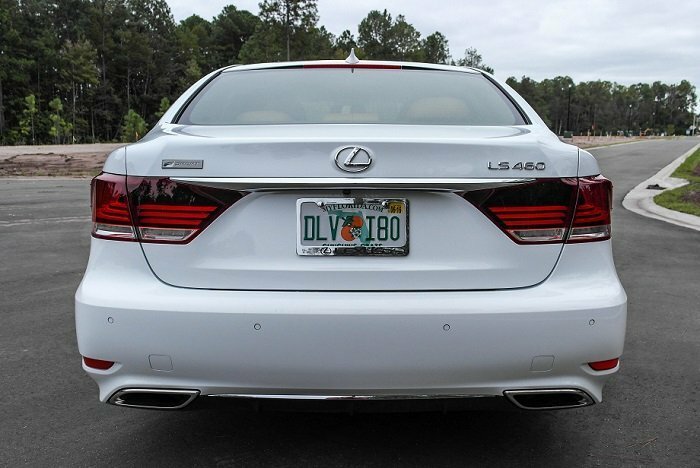 We took the LS460 on an 8-hour round trip jaunt to the north end of Florida during our weekend with the car, and I’ve got to say: I can think of few vehicles that would have delivered us to our destination in greater comfort or relaxation. 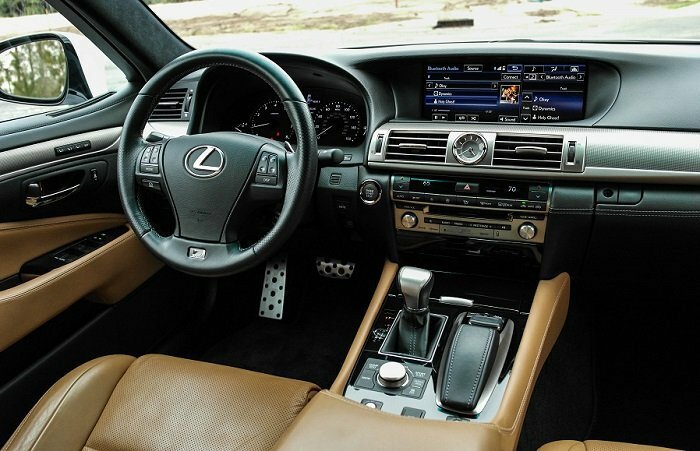 A multi-hour trip also gives ample opportunity to enjoy all of the various aspects of the LS460’s interior. You’d expect whisper-quiet operation from the mightiest Lex, so no surprises here – it’s bank-vault quiet at highway speeds. 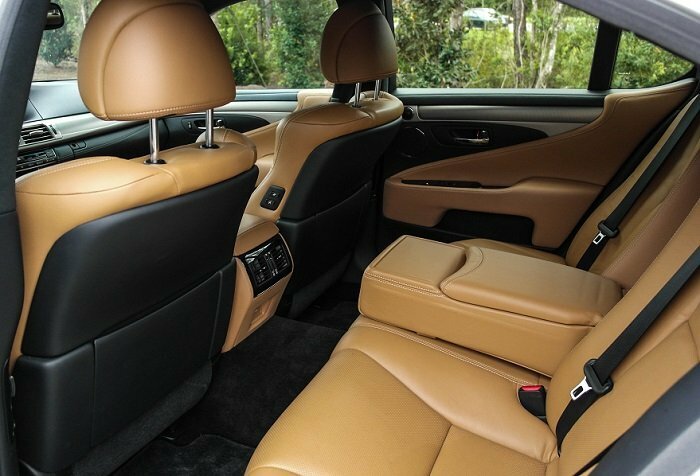 A 16-way power-adjustable, heated and cooled front throne (12-way for the passenger) proved adept at passing the miles without inflicting any undue strain on the driver; this author is susceptible to lower back pain after a few hours in most cars, but the LS induced no such trauma. The 19-speaker Mark Levinson sound system is, of course, excellent – beyond sheer speaker output alone, it’s the clarity of the system’s sound that impresses most. The materials used – there are a lot of them – are first rate, and all of the switchgear feels engineered to a very high standard. 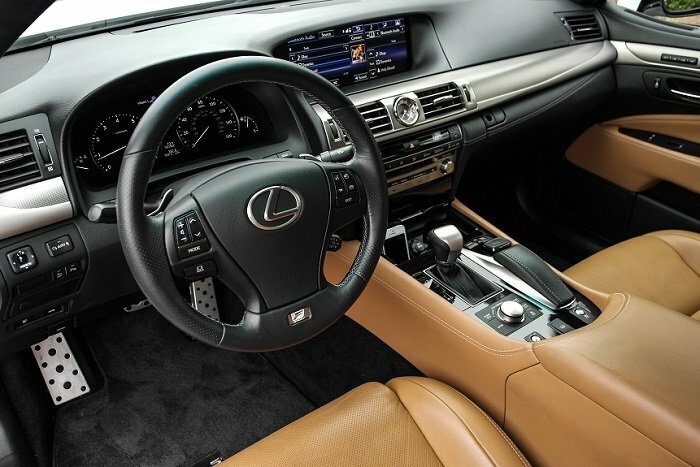 But overall, it’s the smoothness with which the LS glides through its duties that truly sticks with you. This car is the antidote to road rage; it simply refuses to frustrate or induce rude behavior in its driver at any point. Much of that is down to the powertrain; familiarity makes the direct-injected 4.6-liter V8 no less capable, and the fact that it’s naturally-aspirated and possessed of a long track record of proven reliability makes long term ownership a less worrisome proposition than its highly complex, turbocharged competition. 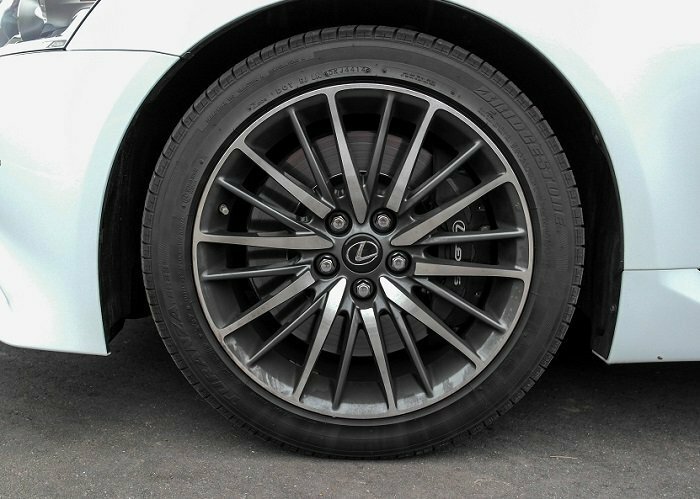 Though our tester’s F-Sport package brings with it lowered and firmer adaptive air suspension, it’s hard to tell whether it’s actually any less comfortable in its stiffest setting than a standard LS. In full-on Sport+ mode, there is a tiny bit more sharpness to larger impacts than in the Comfort setting, but even so, the ride is leagues better than what you’d experience in a smaller, sportier offering. 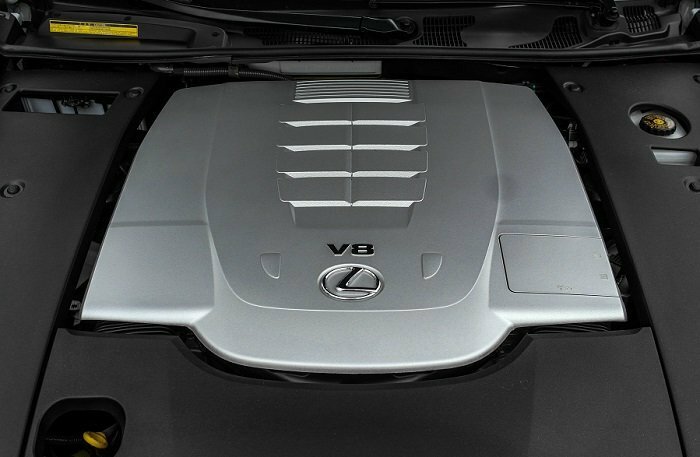 We’re pleasantly surprised by how competent and fresh the LS remains despite its age. 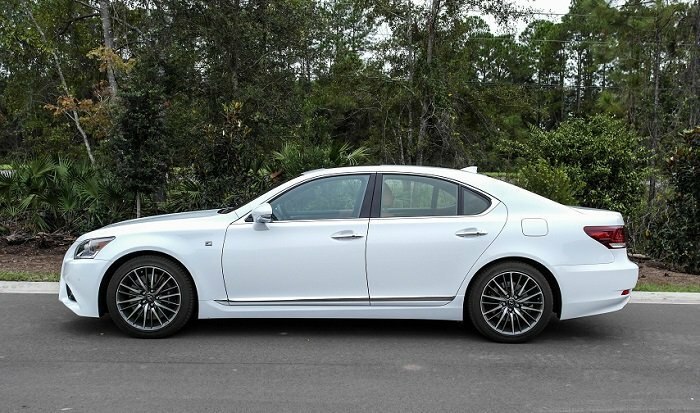 And frequent road-trippers take note: the LS460 makes a trusty companion.